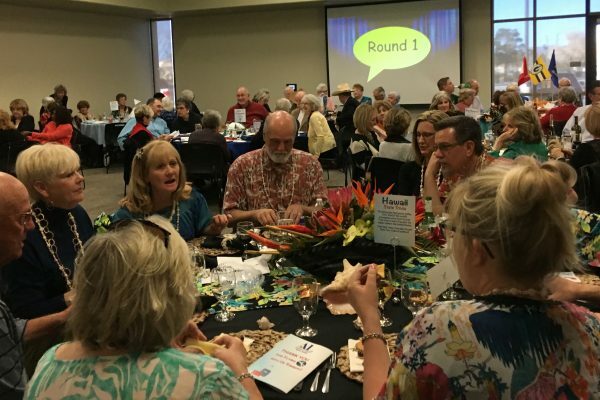 Assistance League Sites > Assistance League - Victor Valley > News > San Manuel Band of Mission Indians Make Donation for Operation School Bell. Long before the first settler came upon the majestic mountains and bountiful valleys of what is now San Bernardino County, the San Manuel Band of Mission Indians lived in harmony with the land. Central to their beliefs is the spirit of giving. 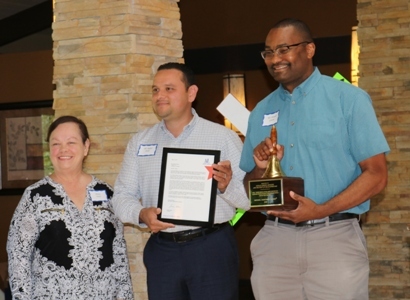 In keeping with that spirit, the San Manuel Band of Mission Indians recognized and honored the Operation School Bell program with a $5,000 grant. For more than 30 years, Operation School Bell has provided clothing and shoes for thousands of local school children who may otherwise have never had the chance to start the school year with a new outfit or a pair of shoes that fit. 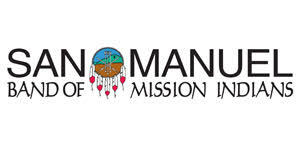 The San Manuel Band of Mission Indians partners with various local organizations to better the lives of local residents, and champions Native American causes nationwide. The San Manuel Band of Mission Indians Charitable Giving program looks forward to partnering with outstanding groups that continue to make a positive impact in the community.